Last week I posted some excellent cover reveals for books coming out later this year. Today I will be posting about two great books releasing on the same day. Get ready for March 31st! The reason why I have not posted many reviews this month--I have been hammering away at some amazing ARCs from Netgalley. I have managed to read quite a few books. I even started a re-read of a classic favorite Through Wolf's Eyes by Jane Lindskold. While the book may have been published for over a decade, I'll be posting a review later this week. Here are some details for March 31st (and two I am very excited to release). Click at the page to see what's coming at the end of the month. 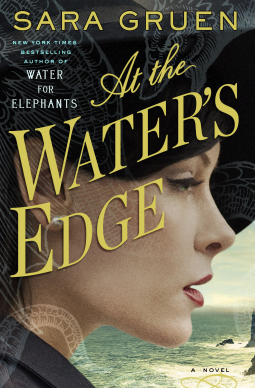 In this new novel from the author of Water for Elephants, Sara Gruen again demonstrates her talent for creating spellbinding period pieces. At the Water's Edge is a gripping and poignant love story about a privileged young woman's personal awakening as she experiences the devastations of World War II in a Scottish Highlands village. Madeline Hyde, a young socialite from Philadelphia, reluctantly follows her husband and their best friend to the tiny village of Drumnadrochit in search of a mythical monster—at the same time that a very real monster, Hitler, wages war against the Allied Forces. 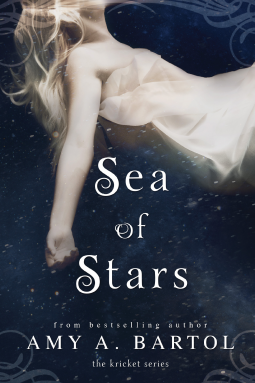 What Maddie discovers—about the larger world and about herself—through the unlikely friendships she develops with the villagers, opens her eyes not only to the dark forces that exist around her but to the beauty and surprising possibilities.